Help protect your Toyota's engine with a genuine Toyota oil filter from Bob Richards Toyota. Whether you visit us in North Augusta, SC for a professional oil change or purchase a new oil filter from our parts department, your Toyota will enjoy continued protection. 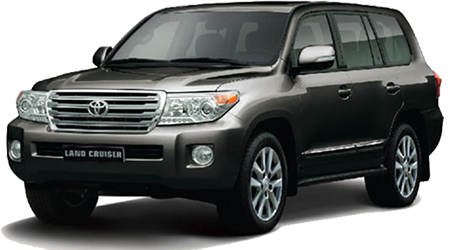 When you block dirt and other unwanted elements from contaminating your car's motor oil, you are protecting your Toyota's engine from internal wear, and extending its life in the process. Contact the service and parts staff at Bob Richards Toyota at 803-279-8400 or visit us for a high-quality new replacement oil filter for your Toyota Camry or RAV4. Why Choose Genuine Toyota Oil Filters? To obtain a high-quality, OEM (original equipment manufacturer) replacement oil filter for your Toyota near Augusta, GA or Aiken, SC, use our online parts request form or contact our staff at 803-279-8400. 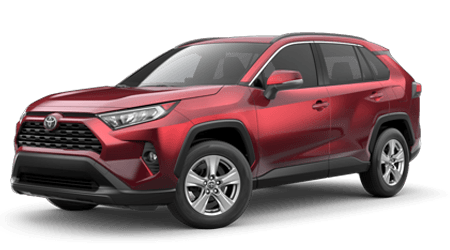 The Bob Richards Toyota team proudly caters to local Toyota drivers from nearby Evans, GA and beyond with a range of high-quality Toyota parts and professional maintenance, repairs and parts installation. We invite you to book an oil change at our service center, where our factory-trained technicians will install a new OEM Toyota oil filter.